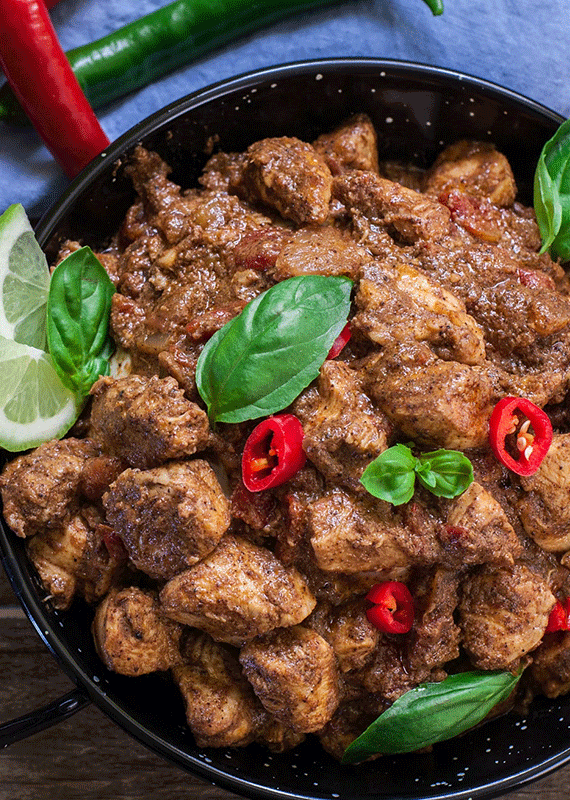 What could be better than sitting on the ocean, enjoying a delicious meal? Nothing, I bet. 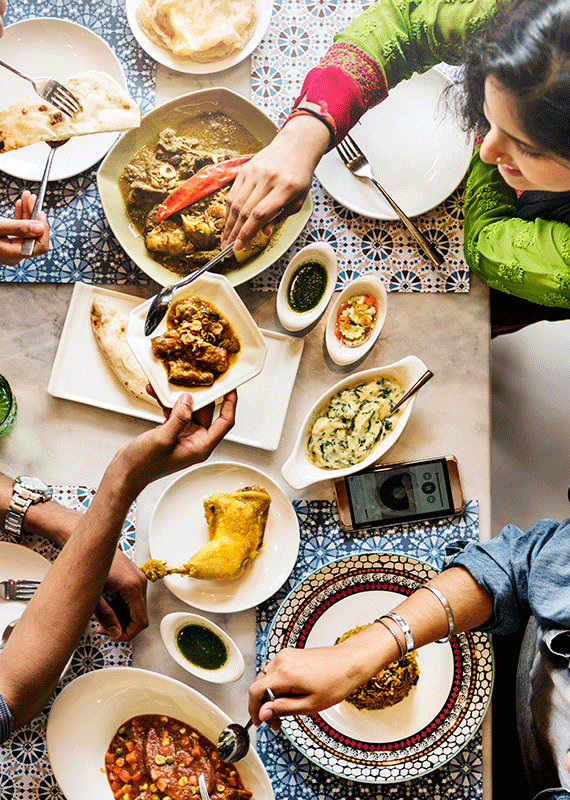 Karachites are crazy for food and when it comes to picking a good place to eat, no one can miss the exotic Do Darya. 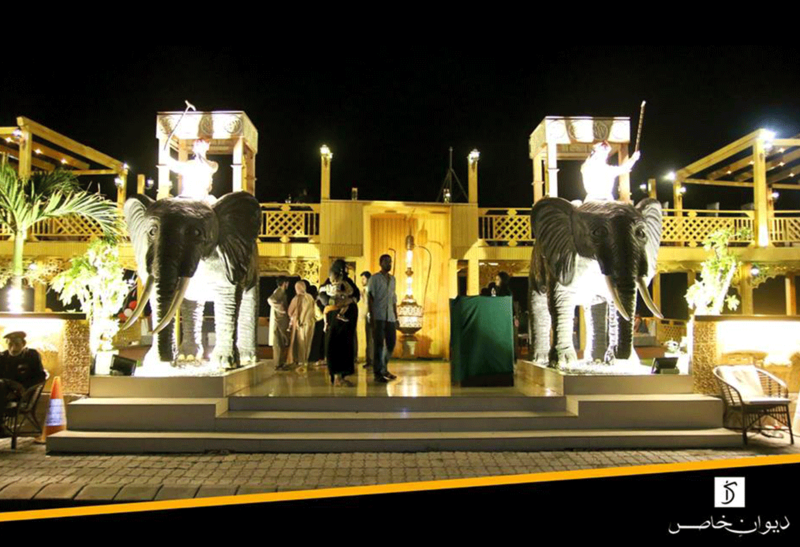 Deewan e Khass is a restaurant located at Do Darya for which branding and social media marketing was done by our team. 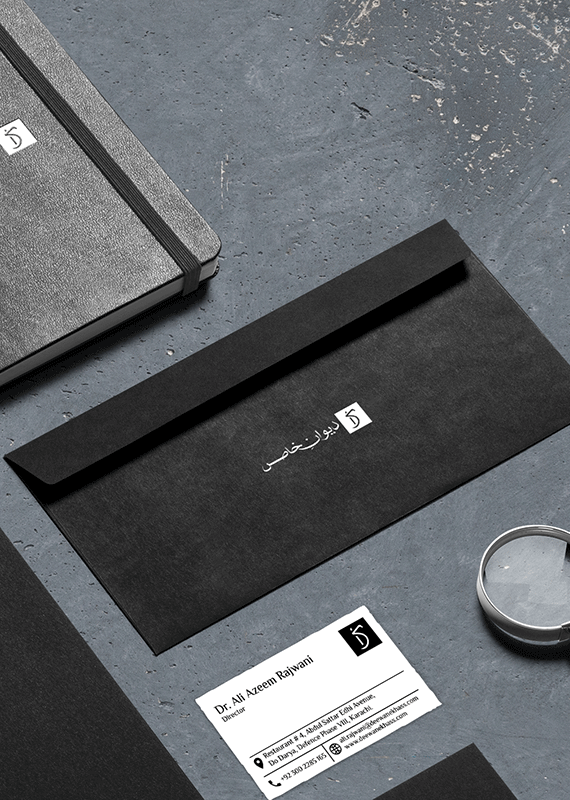 The work was pretty exciting followed with lots of visits to the restaurant for the sake of taking in its ambiance to later use it in the items designed for the brand. 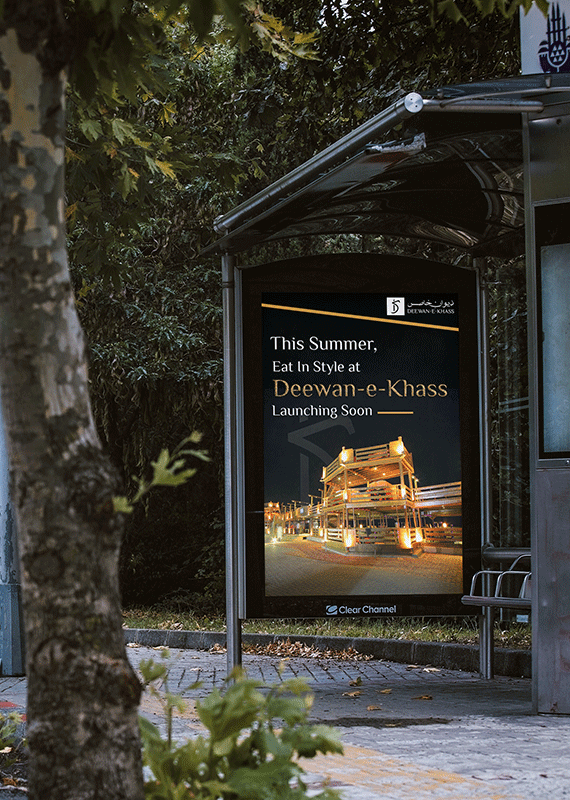 Deewan e Khass was about to launch when it signed BRANDians for its branding and social media marketing. 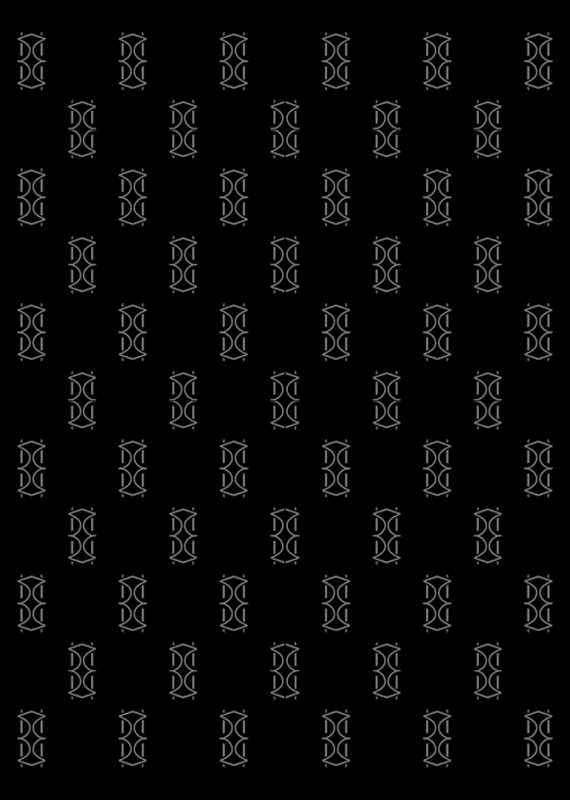 The restaurant is premium in nature and hence, was bestowed with a luxurious logo and a color theme that well-suited its nature. 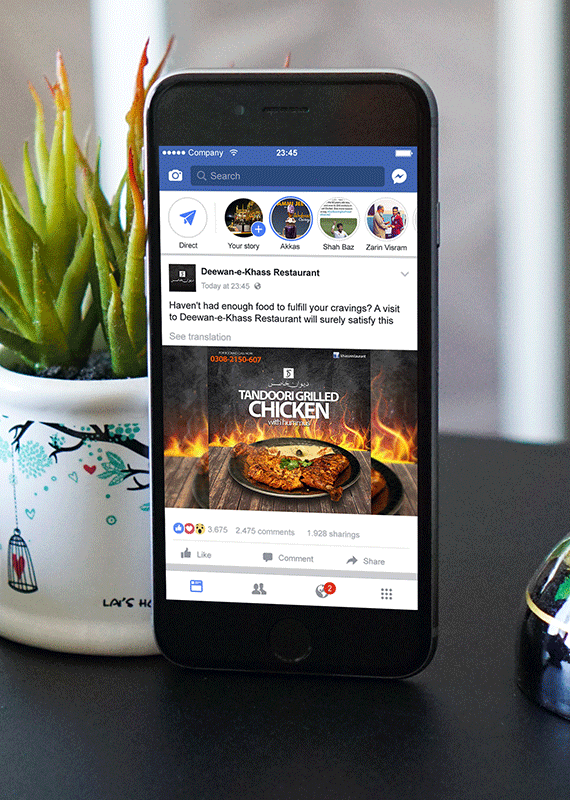 Social media marketing was done to create awareness of the brand while encouraging customers to visit the restaurant. 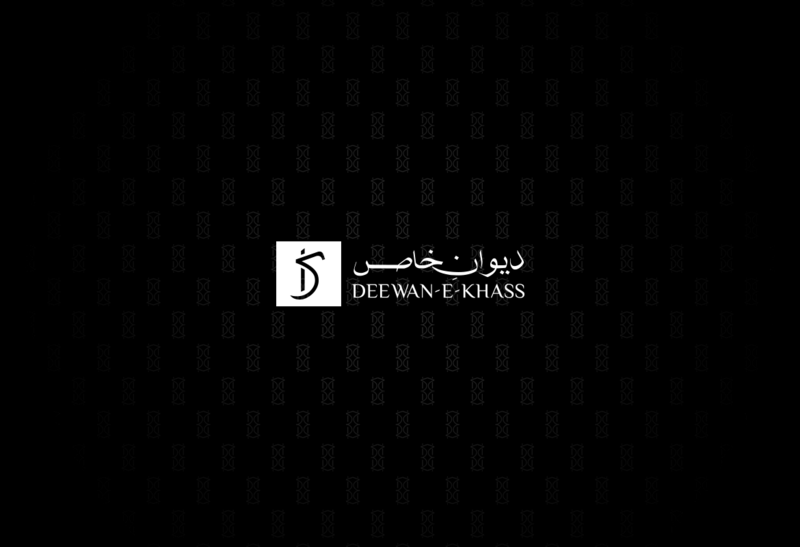 The logo of Deewan e Khass was hand drawn by our CEO which was later given a digital form. 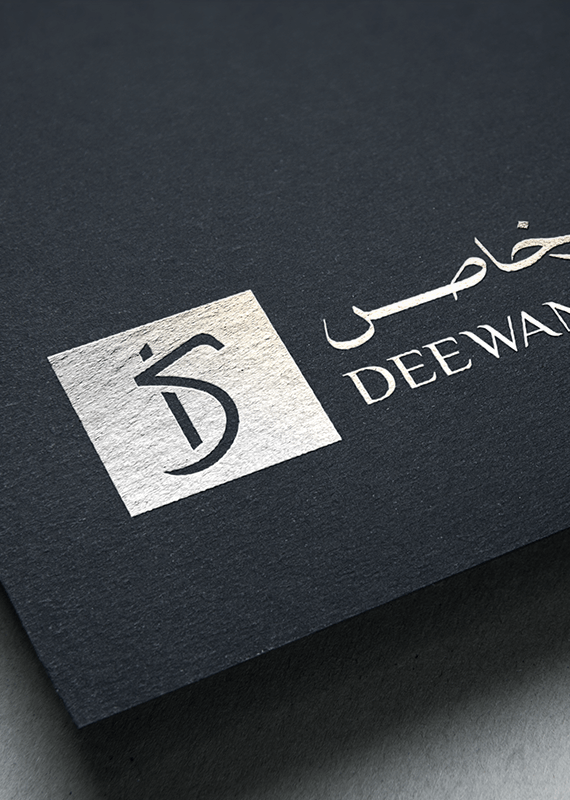 Deewan e Khass, with its new branding and look, received praises from many. 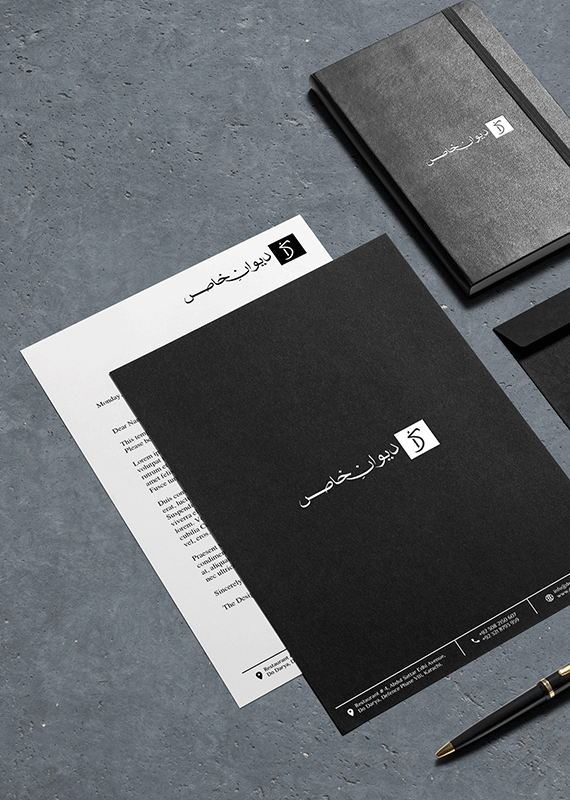 The client was also happy with the design and regular social media postings done by the team. 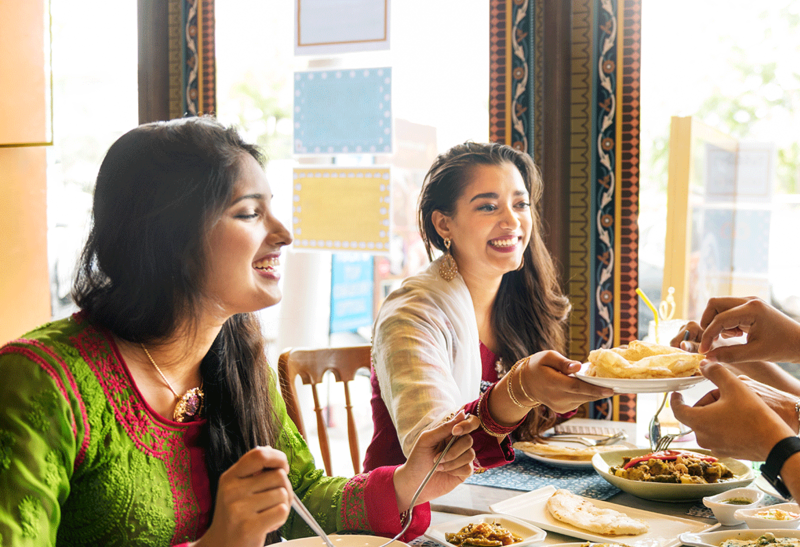 The social media marketing, as done by BRANDians, helped generate hype amongst its customers and hence, proved to be a hit on the agency’s part. 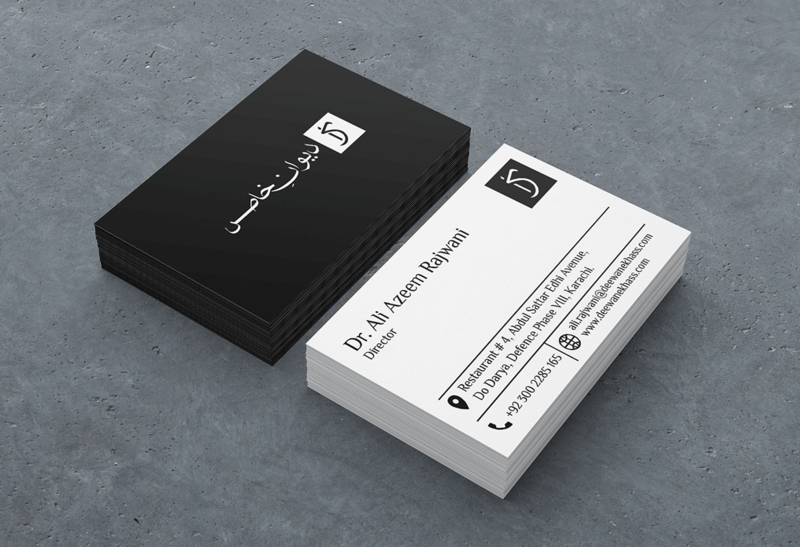 The overall outcome came out as great with the client being happy with our work.